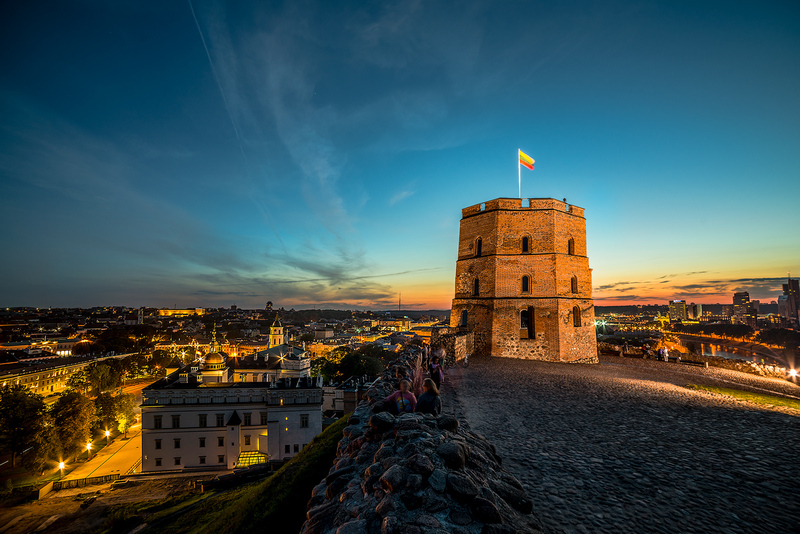 Vilnius is one of the cities in The Central Europe, laying the farthest east, which experienced a strong interaction between the Eastern and Western cultures. 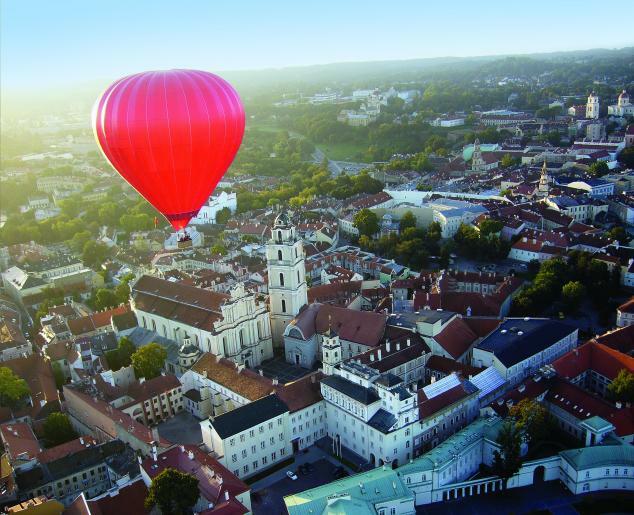 In 1994 the historical center of Vilnius (old town) was globally acknowledged due to its exceptionality and was included in the World Heritage List of UNESCO. 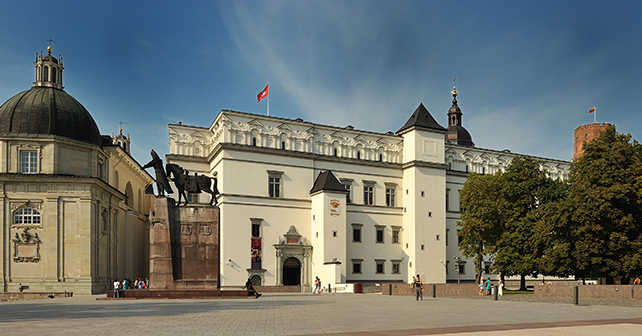 Vilnius’ old town is the largest old town in The Eastern Europe, covering 359,5 ha. The streets and buildings reflect the signs of living, once led by Lithuanians, Jews, Poles, Russians, Germans, Belarusians, Caraites and Tatars. Here peace reigns among the representatives from different confessions such as Catholics, Greek-Catholics, Orthodox, Evangelic-Lutherans, Evangelic-Reformists, Jews and Muslims. The historic center of Vilnius (the old town) stands for a proof of harmony between a human being and nature. 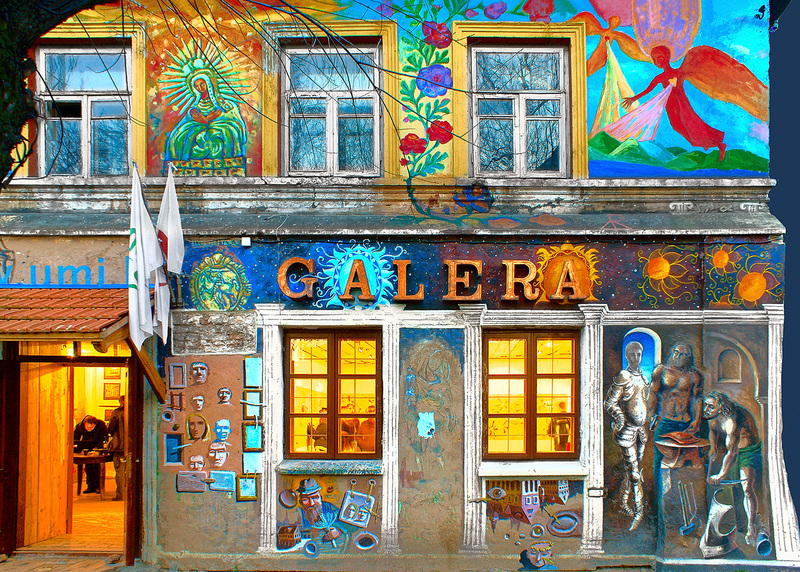 Looking for something completely different to do with your evening in Vilnius? Well here it is! Kayaking in Vilnele river is designed for the ones who really loves extreme swimming. Vilnele river is filled with large rocks, sharp turns, and fallen trees. Do not forget that the stream of the river is very fast too. Vilnius is a perfect city for cyclists. It takes merely a dozen of minutes from almost any part of the city to leave the urban bustle and escape into the retreat of nature – even from the very centre. You can bypass almost the entire city avoidng busy streets, riding along comfortable, greenery abounding traits. Especially it can be said about the route from the Cathedral Square to the Park of Europe. Do not be discouraged if you do not have a bike. 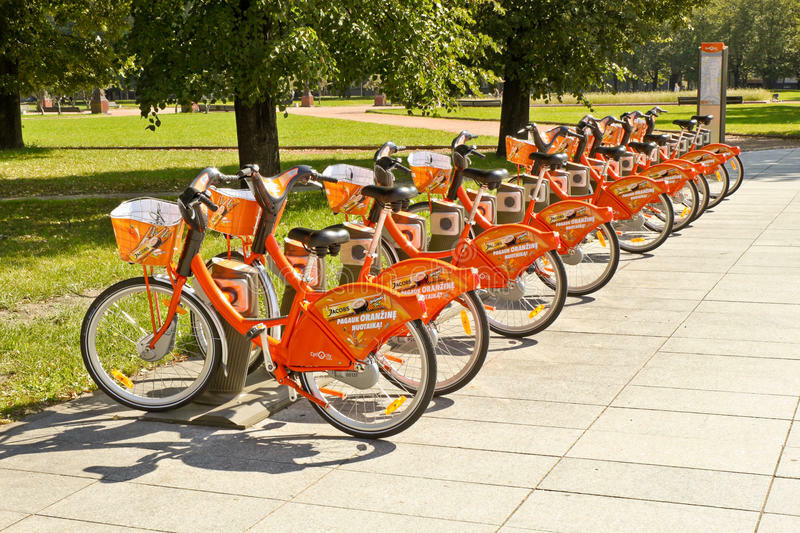 In Vilnius, it’s easy to get it – there are a number of bike rental stations, and the city bike rental system operates during the warm time of the year. 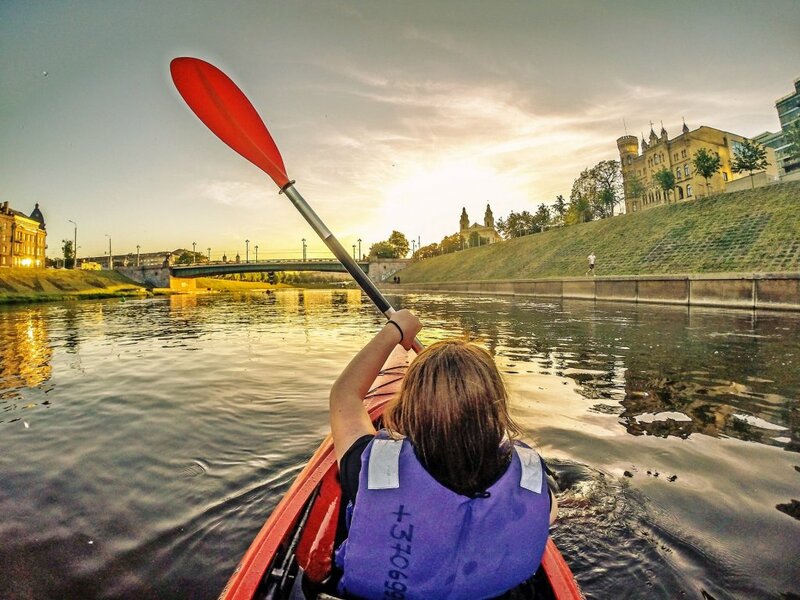 VILNIUS offers a number of outdoors and indoors activities suitable for everyones taste. Check them out! Some say, that the origins of the three crosses date back to the 17th century when three monks placed them there to pay tribute to a group of fellow monks who were martyred in the 14th century. According to the history books, seven monks were killed and seven were tied to wooden crosses and floated down the Neris River, with the instruction to return to the west where they came from. The monument has changed many times, and the current one was built by the architect and sculptor, A. Vivulskis in 1989 at the beginning of the Rebirth movement. 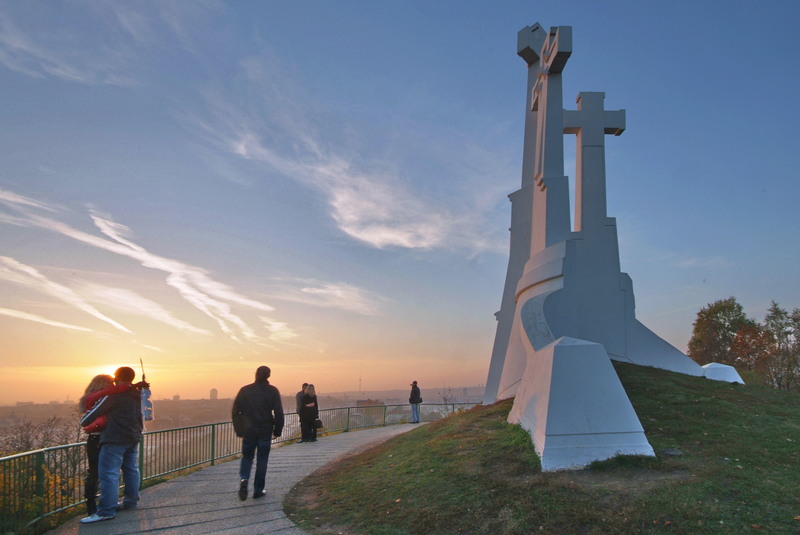 It was built to replace the one that had been removed by the Soviet authorities in the 1950s, pieces of which still remain on the far side of the slope. Over the years, the monument has changed many times. The current one was built by the architect and sculptor, K. Šilgalis in 1989, when the Soviet Union began to collapse. The Hill of Three Crosses is also known as Kreivasis Hill (the Crooked Hill), Plikasis Hill (the Bare Hill) or Tauro Hill. 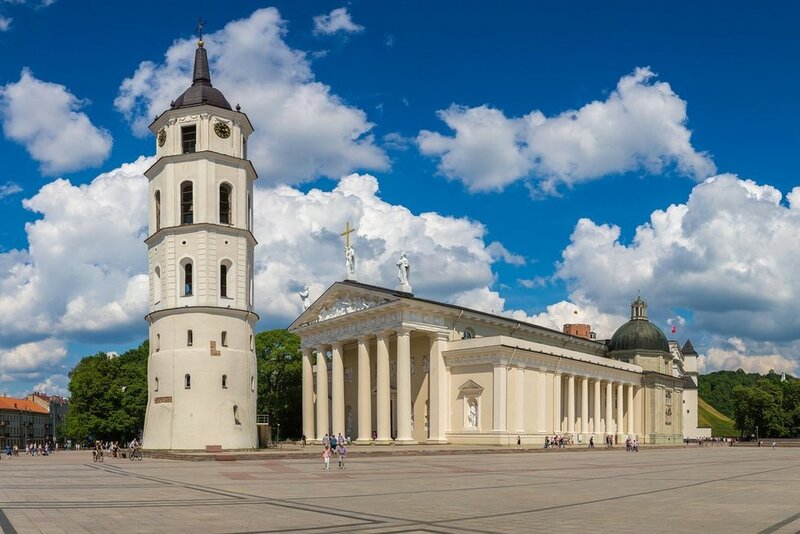 The Cathedral of St. Stanislav and St. Vladislav is the most important place of worship for Lithuania’s Catholics, and the venue for the country’s main Christian, for, and national festivities. Opening time: Monday to Saturday 10 – 16 h. Visitors to the Cathedral crypts are admitted only with a guide, in groups of at least 10 people.